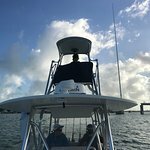 We had a great time with Captain Doug! 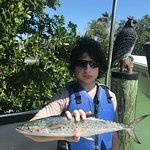 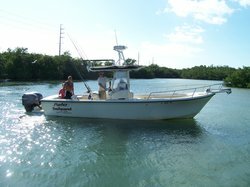 He was very knowledgeable of the area, waters and fish we caught. 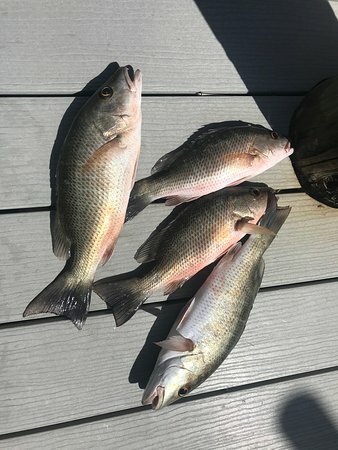 Got us in to some decent fish for an overall fun day! 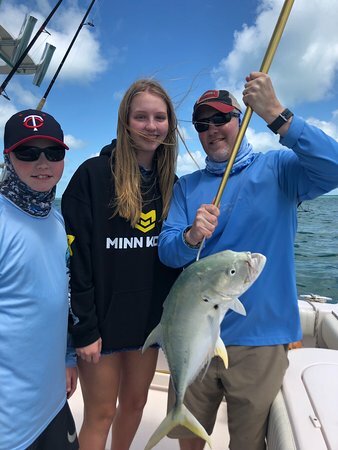 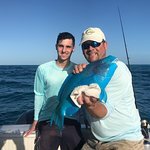 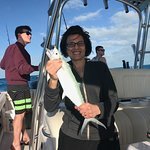 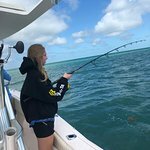 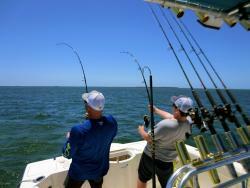 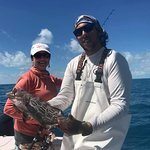 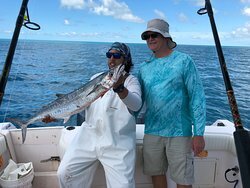 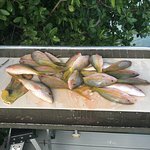 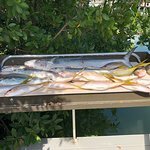 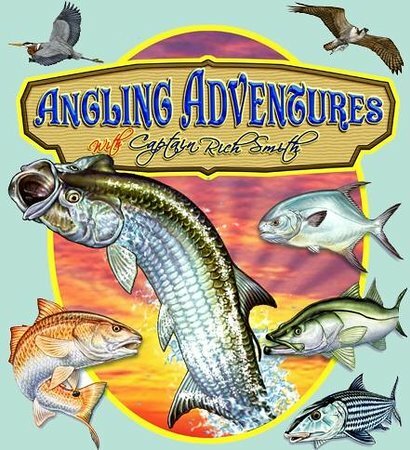 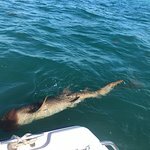 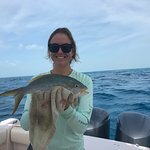 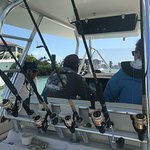 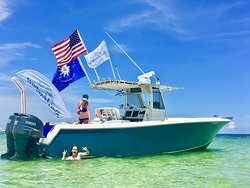 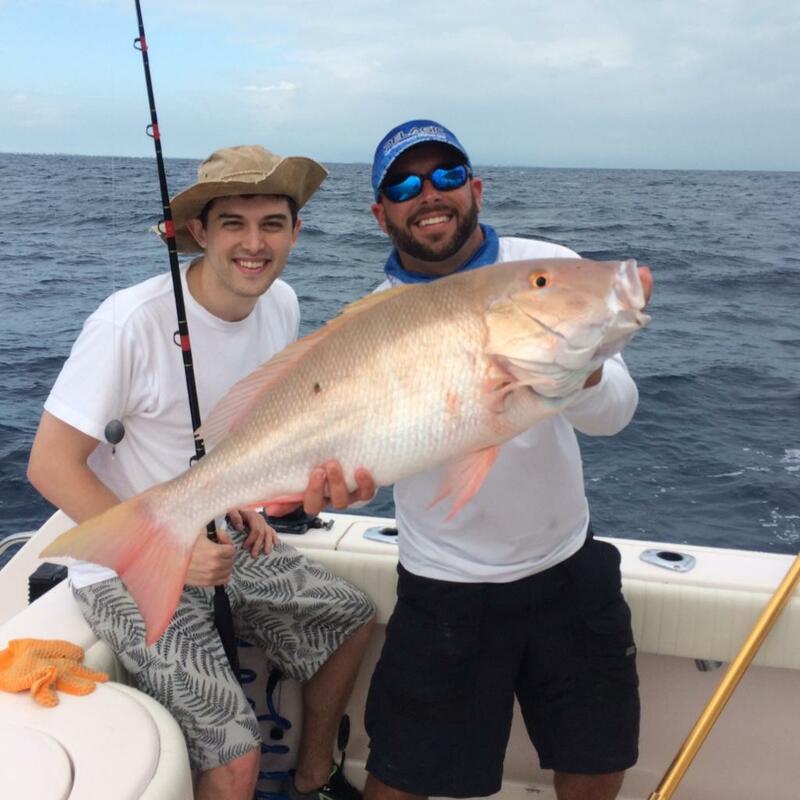 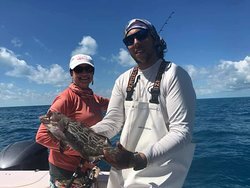 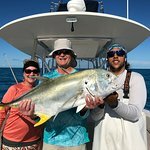 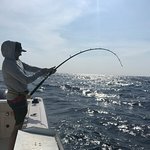 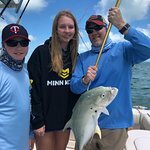 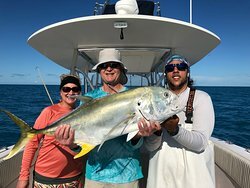 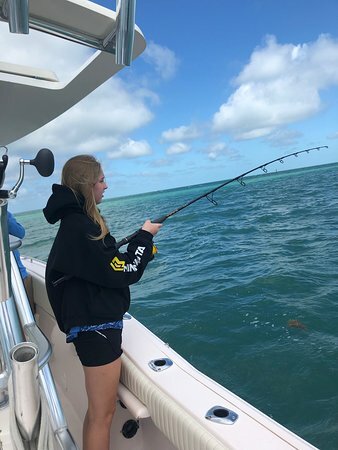 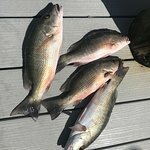 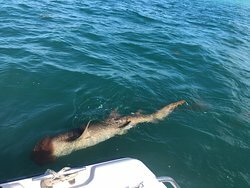 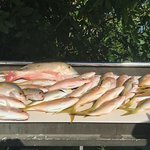 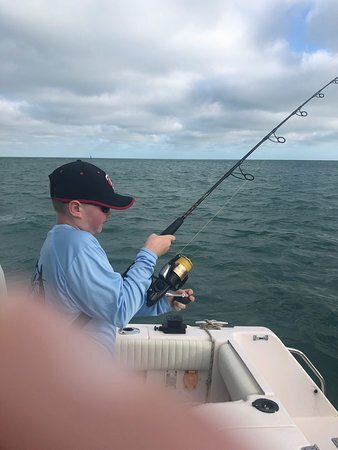 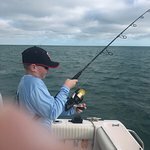 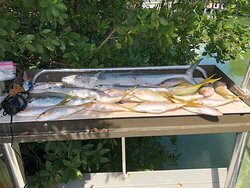 Get quick answers from Captain Doug Kelley Florida Keys Fishing Charter staff and past visitors. 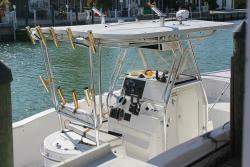 Are you still under the same "Poor Management " as last Year or have you improved? 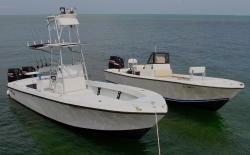 I did not type this to Captain Doug,this was sent to Miami/Everglades Crampground MONTHS ago! 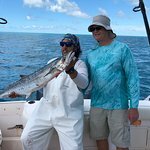 Tony M.